Some of you have been interested in knowing a little more about my life and our way of living. Well I’m married to a great guy named Randy, and we’ve been married 38 years. I know that’s a long time. 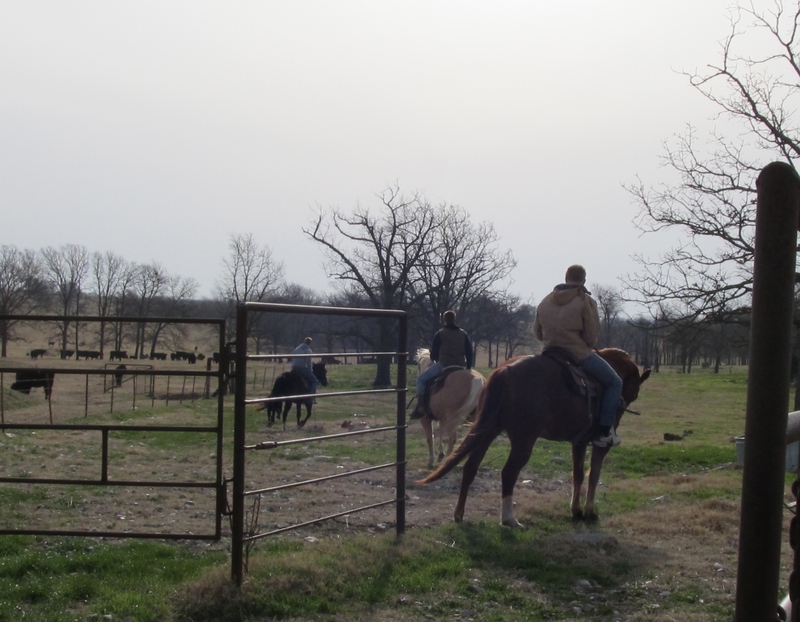 We have one Son and Daughter-n-law, four Grandsons, and my eighty year old Mother lives just up the road. I know we are very blessed!! 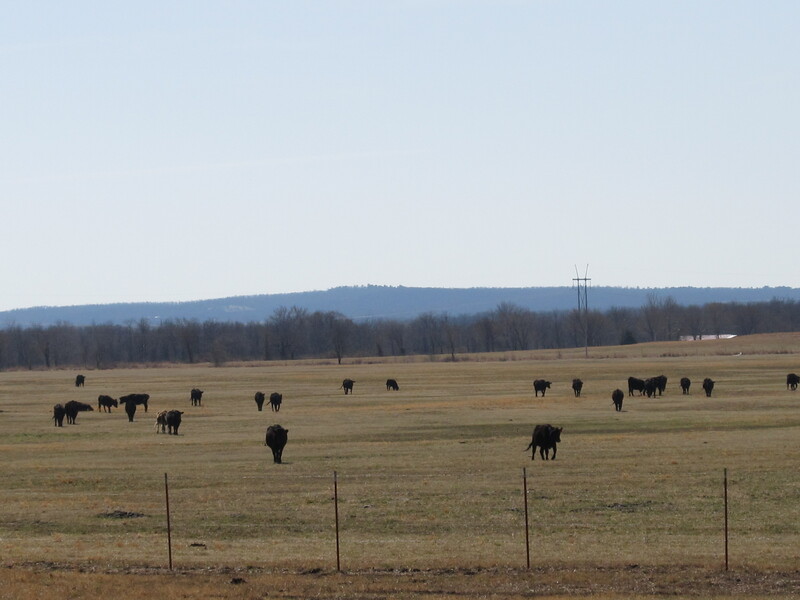 We live and work on our family farm/ ranch, within just a few miles of where we were both born, here in Northeast Oklahoma. Our little community is called Rose Prairie. Actually we live just at the edge of the prairie, where it meets the hills. This time of year is spent getting the cattle ready for winter. We bring them in, deworm them, and take the bigger babies off of their momma’s, so they can be weaned to another pasture. This way their momma’s can build back up in body condition before the hard winter. 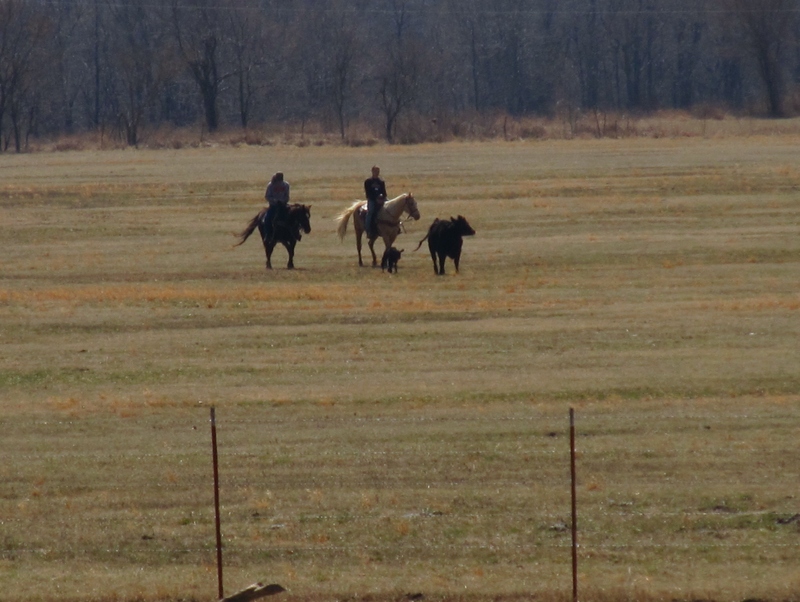 Below are some pictures of three of my grandsons gathering the cattle.